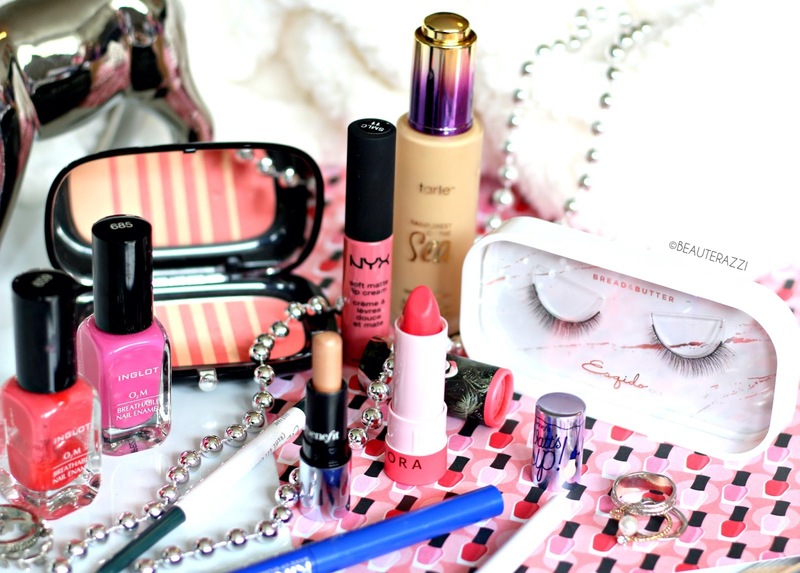 W2Beauty offers free shipping worldwide. 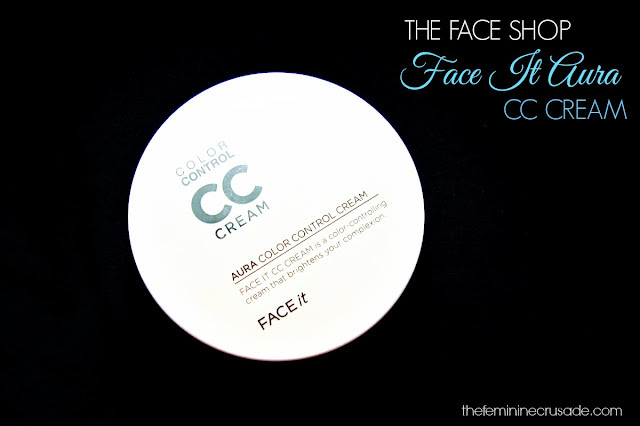 The Face Shop Face It Aura CC Cream containing 20g of product comes in two shades No. 1 Bright Beige and No. 2 Natural Beige. I picked No.2. For starters, I really like the very innovative packaging of this CC Cream. 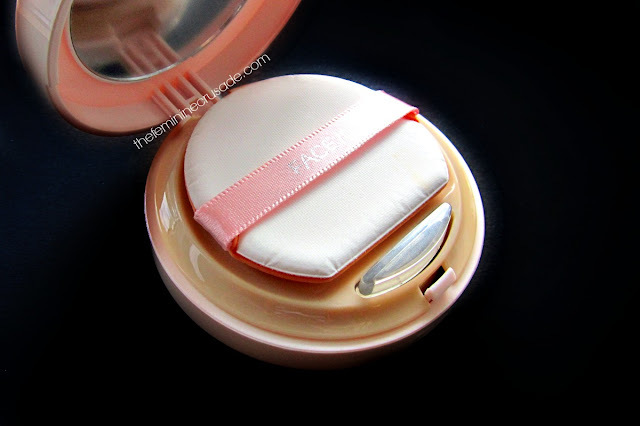 Shaped like a compact this CC Cream is really easy to carry around. After using Tony Moly Pure Aura CC Cream I was really excited to see how this one works out. Unlike Tony Moly's this does not come in one self-adjusting shade, probably a good thing since I have learned that self-adjusting bases are not that amazing. But Face It Aura sadly also comes in only 2 shades and even the latter shade is quite light. 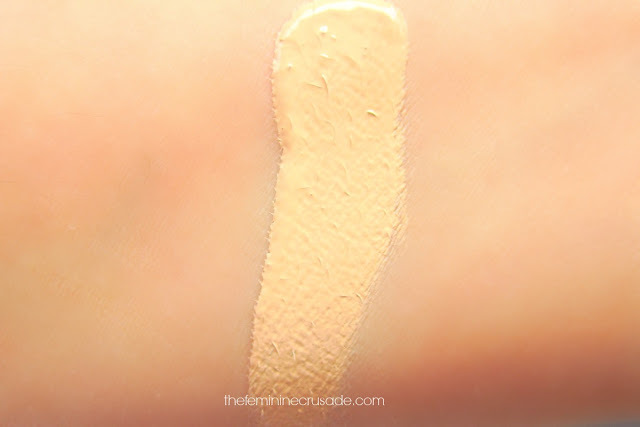 No.2 Natural Beige matched kinda okay for my NC25 skin tone! 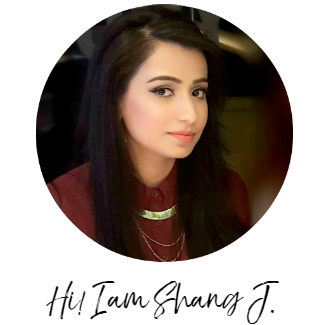 Face It Aura has a a slightly think texture, not in a bad way though and it also provides medium-high coverage. It is not like the usual bb/cc creams that give sheer coverage. I especially like the finish it leaves, it is dewy yet not shiny in a very mattish kinda way. On a downside, it is not for dry skin or skin which gets really dry in winter, like my combo skin. It really accentuates the dry spots and doesn't feel hydrating either. It might suit me in summers better. Apart from that being a CC Cream it comes with major skincare benefits too, besides having the usual sunscreen and primer properties it also acts as an anti-aging and whitening skincare product. I haven't used it that regularly to know how true these skincare claims are. 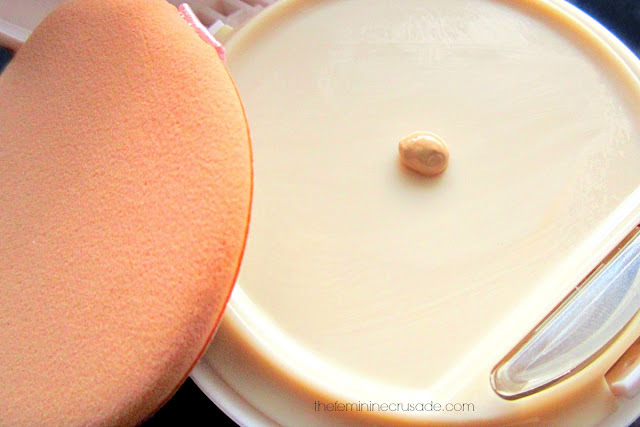 This CC Cream is best suited for oily skin types who want a natural radiance to their skin.